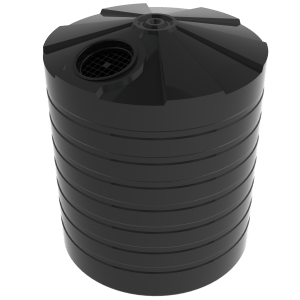 The Bushmans TS910 Industrial tank is designed and built for a wide range of applications for the storage of smaller volumes of water and chemicals. 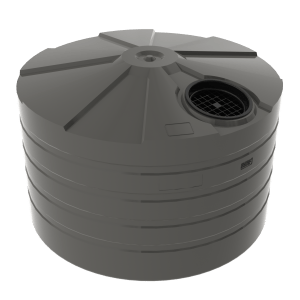 This tank can also be used in small scale waste water systems. 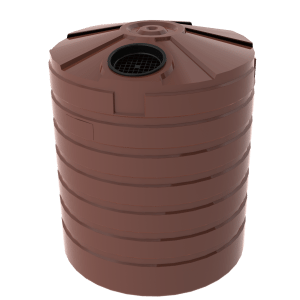 The strong one-piece polyethylene design ensures the highest degree of strength and lowers the chance of any possible leaks. The TS910 comes in SG1.2, SG1.5 and SG2.0 grades and a wide range of fittings can be installed to best suit the requirements of your site. The TS910 can be used in a wide range of industrial settings, including mining and resources, manufacturing, water and sewage, oil and gas, government works and commercial and industrial construction projects. The TS910 is made using Bushmans Sunsmart® technology to help the tank cope in Australia’s harsh climate. All of Bushmans tanks are made according to the AS/NZS4766 tank standards in Bushmans factories throughout Queensland, New South Wales, Victoria and South Australia. For more information on Bushmans TS910 Industrial tank call on 1300 373 392 or email your local Bushmans service centre.